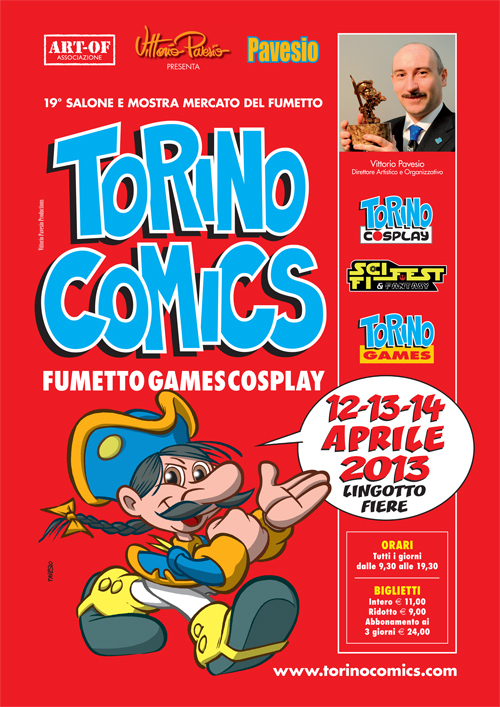 TORINO COMICS ! CI SAREMO ANCHE NOI !!!! CARTOCLUB JUVARRA SARA' A TORINO COMICS ! ! ! DIMOSTRAZIONE GRATUITA NUOVI PRODOTTI SCRAP ! NUOVI ARRIVI ! ! ! - USO DEI TAMPONI E DELLE POLVERI DA EMBOSSING.